Choose Me > Preferences or Ctrl-P to set the preferences that control how the Second Life Viewer runs. General - language, maturity preferences, start location, away timeout. Graphics - quality and speed of graphics display; advanced settings. Sound & Media - volume controls, media auto-play, chat settings, input/output devices. Move & View - view angle and distance, mouselook settings, double-click preference. Notifications - control if and how you're notified when certain events happen. Colors - chat text colors, text opacity. Privacy - whether you appear in search results, who can see you're online, chat log location settings. Setup - cache location and size, web browser settings, whether updates are installed automatically. Advanced - UI text size, multiple Viewers, extra menus. To get detailed information on each of the fields in the preferences window, simply click the "?" button at the upper right corner of the window to display online help. You can log in to your Second Life account from any computer. 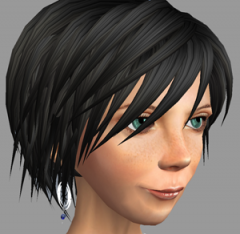 Since your account is stored on the Second Life servers, the Second Life Viewer will have access to your inventory, your friends, groups, your last location inworld, and so on. However, your preferences are stored separately on each system. That means that if you use Second Life on more than one computer, you must set your preferences on each computer. You can reset your graphics preferences to the way they were when you first installed Second Life by forcing the viewer to auto-detect your graphics hardware and adjust your graphics settings accordingly. Particles are often used for environmental enhancements like fire and smoke as well as laser light shows.To turn them off, choose Advanced > Rendering types > Particles to deselect display of particles. 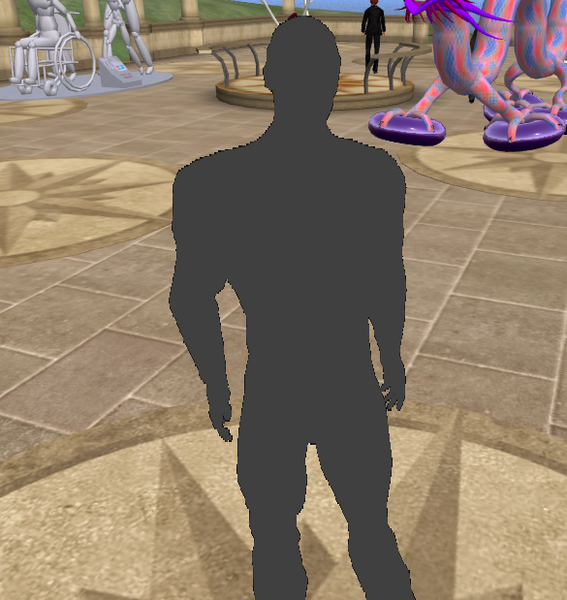 Avatar Impostors is a performance-improving feature that renders distant avatars more "cheaply" — instead of being drawn in full 3D as usual, impostors are two-dimensional, like cardboard cutouts. This means they look rougher around the edges and aren't affected as fluently by inworld effects like lighting, but it may be worth it for the Viewer FPS (Frames Per Second) you gain, making your overall Second Life experience smoother. This is especially noticeable in large crowds, so go to a popular club or hot event and compare before/after. Click the Advanced button at the bottom to show additional features. Under Avatar Rendering, enable or disable the Avatar impostors checkbox. The Avatars Physics slider (also found here) controls the relative distance at which avatars become impostors. 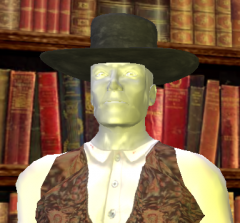 Moving it to the right (High) means avatars become impostors at a further distance, which is preferable if you have a powerful computer. For more information, see Avatar Impostors tech details. This guide needs an advice: this the Preferences window of the Viewer 1. I think this is the kind of UI reference information that should stay in Viewer Help and the wiki. I propose to move this article back to the wiki, and incorporate the corresponding Viewer Help content. You may wish to include a section on the graphics cards settings exclusively. could there be more pictures of the menus for the preferences tab. when sending link to noobs they dont really understand without visuals.